It doesn’t stop there, the next day, the Timberwolves sig power forward Taj Gibson to back up Karl Town and give the team some much needed depth at power forward. Although he’s on the wrong side of 30, Gibson will bring some skill to a bench that has long been regarded as one of the worst in basketball. The fact that we’re making all these moves makes us way more likely to keep Wiggins and Towns under contract for another decade once their rookie deal expire. 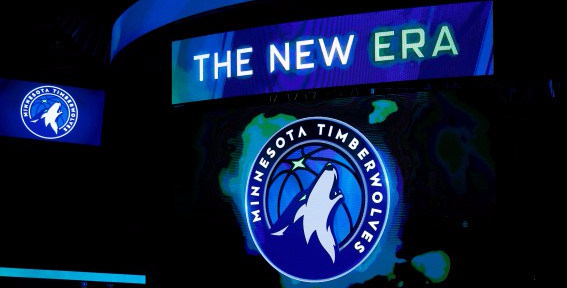 If the fans finally start to come out of the woodwork and the organization proves they’re serious about winning, the Timberwolves could become an attractive free agent destination and a place that our young core will want to stay.